Vivo is a global smartphone manufacturer with production facilities and R&D centers in China (Dongguan, Shenzhen, Nanjing, Beijing, Hangzhou and Chongqing), India, Indonesia and the United States (San Diego). Over the years, Vivo has developed smartphone markets, with presence in China, India and Southeast Asia (Indonesia, Malaysia, Vietnam, Thailand, Myanmar and the Philippines). 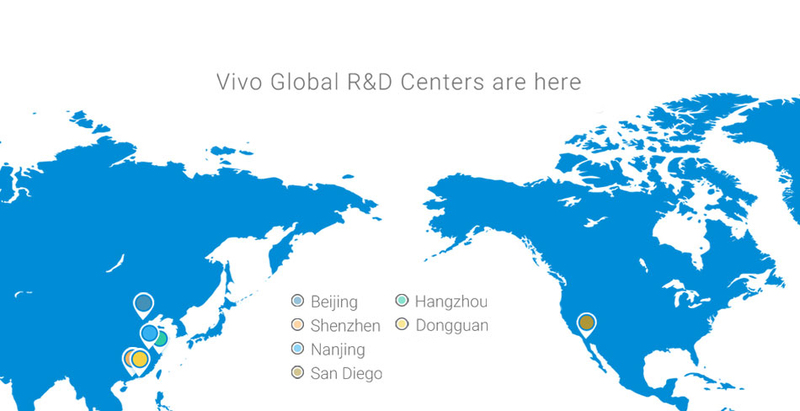 In 2017, Vivo will further expand to regions like Hong Kong, Macau, Taiwan, Southeast Asia, South Asia as well as the Middle East. 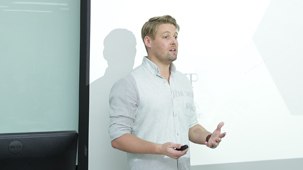 Vivo believes that the training and development of our employees are very important. We provide them with a wide range of training courses, a good career development path and sufficient space for them to increase skillset. Every year, Vivo participates in the industry pay and benefits market research to ensure competitive employee benefits. We have also set up a performance-oriented bonus scheme which is open to employees of all capacities. For particularly excellent employees, we offer a no-cap bonus system and unique training system. 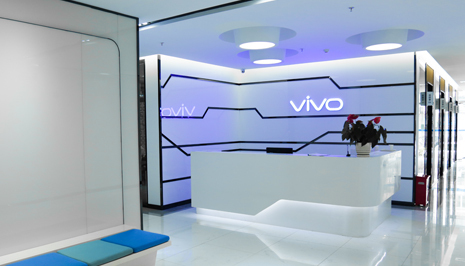 Vivo is a warm and welcoming big family with young and aspirating employees. We focus on actions, not hierarchy. All employees are allowed full freedom and space to develop themselves. 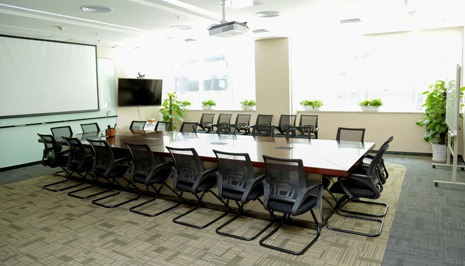 Our office environment is comfortable with a full range of facilities. From employee cafe with delicious food and pleasant atmosphere, to spacious basketball court, modern gym, table tennis room and pool tables, we provide every possible convenience for you to enrich your life at Vivo.